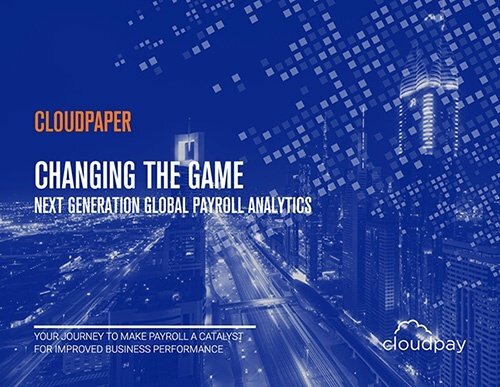 For global payroll and HR teams preparing to switch to a new payroll solution, the implementation process can be intimidating. What will happen to your data? How can you avoid delays in your active payrolls? What do these new terms mean? 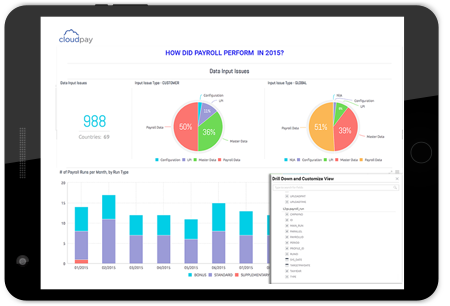 In reality, implementation is an opportunity to understand and address any current issues, and work together to switch your payroll processing to a new, more efficient solution. In this brief video, CloudPay’s VP of Customer Experience, Eric de Keizer, walks through the various steps involved in implementing a new solution, explaining what’s needed from your team, the stages involved in implementation and testing, and the people involved on both the customer and the provider side. At the start of the implementation process, you’ll submit your current HR data and your current payroll data to your provider, so they can begin setting up your information in the new system. Having all your data complete, up-to-date, and ready to hand off is key to helping the implementation process run smoothly and can save significant time overall. If you have any questions about how to gather or submit your data, ask your implementation project lead upfront. The implementation process can be broken down into five stages, through which your provider’s implementation team will guide your payroll team and included colleagues. While customers always have a number of people they can ask for assistance with their payroll, CloudPay designates a specific team to help new customers throughout the implementation process. The main point of contact for the duration of implementation is the Project Lead, who maintains an overall understanding and schedule of the project including next steps and requirements. 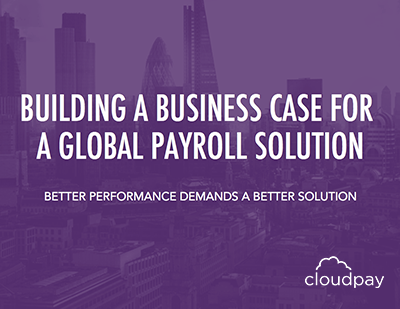 You’ll also get to know your Implementation Consultant, who manages the technical aspects of setting up your payroll. Finally, you’ll work with Subject Matter Experts who understand the requirements and challenges of payroll in each country involved in your project.